Art Deco Jr. is heir to a vast fortune, scion of one of America's most powerful men -- Art Deco Sr. -- though by the time we meet him in these pages, Art has fallen into a life of depravity: booze, drugs, you name it. The Deco family is almost too embarrassed to acknowledge him as their own. And by the time Art is found shot dead in his elegant Manhattan apartment, there is a long list of friends and family who may have wanted to kill him -- so the police have their work cut out for them. NYPD detectives Eddie Roach and Jackie Hallerhan are up against a wall when private investigator Jimmy Netts is called on the case by Art Deco Sr. His first case, no less! Netts teams with the NYPD (mostly because he's not exactly sure how to go about solving crimes, much less understands the procedure, and doesn't have a detective's license) to find out who killed poor Art Jr. It could be just about anyone. 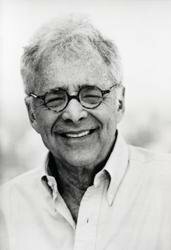 As a storyteller, the infamous Chuck Barris is the blackest comedian there is. As a satirist, his is a wickedly razor-sharp voice. 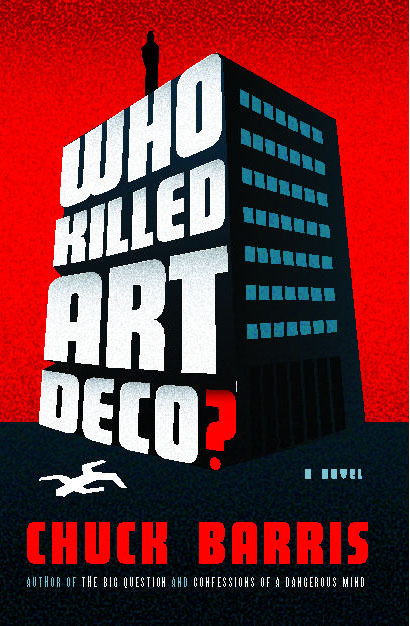 The deadpan dialogue, investigative snafus, crime drama parody, and cast of hilarious characters in Who Killed Art Deco? bring to mind an unholy combination of Agatha Christie and the Pink Panther, with just a dash of Homicide. This is a dark and delightfully funny book from an equally, delightfully, troubled mind.